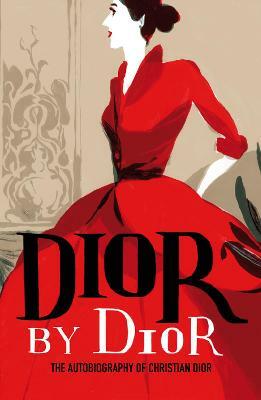 Christian Dior (1905-1957) rocketed to fame with his first collection in 1947 when the 'New Look' took the world by storm. 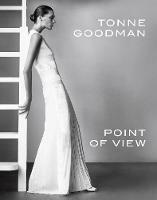 This charming and modest autobiography gives a fascinating and detailed insight into the workings of a great fashion house, while revealing the private man behind the high-profile establishment. 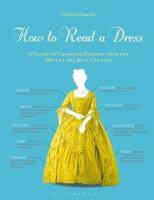 It is also a unique portrait of classic Paris haute couture of the 1950s and offers a rare glimpse behind the scenes. Dior details his childhood in Granville, the family and friends closest to him, his most difficult years and sudden success, as well as his sources of inspiration and creative processes. 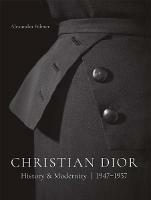 Christian Dior was born in Granville, Normandy, in 1905. He opened his own couture house in 1947, revolutionizing fashion with the "New Look." He was created a Chevalier of the Legion of Honour in 1950 and died in 1957.